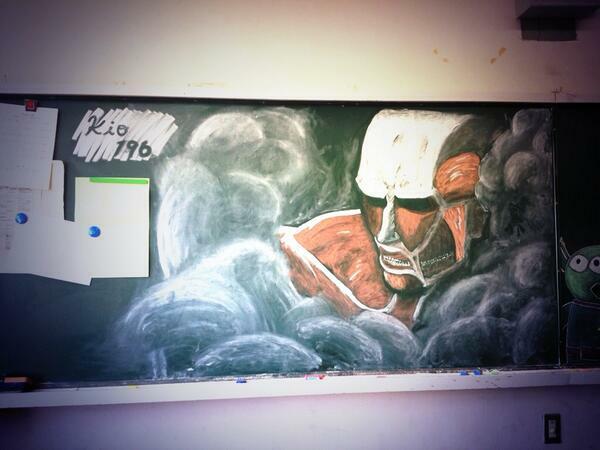 OtakuWorks Inc. » Otaku Collection : Black Board in schools, is where the Art is!!! 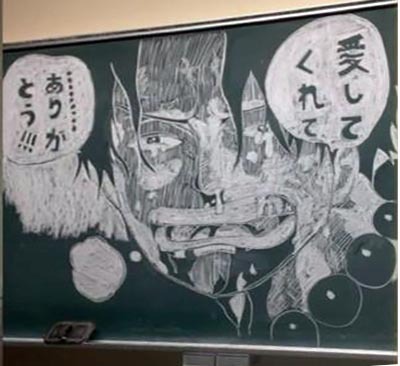 What would you do if you found this in your classroom!!! If this happened every morning, it will be so much fun going to school!!! 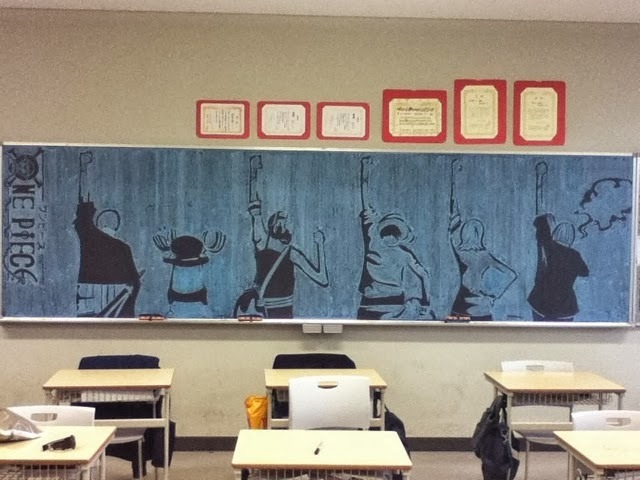 Here is a a collection of Black Board Fan Art in Japanese schools!!! Have fun!!! 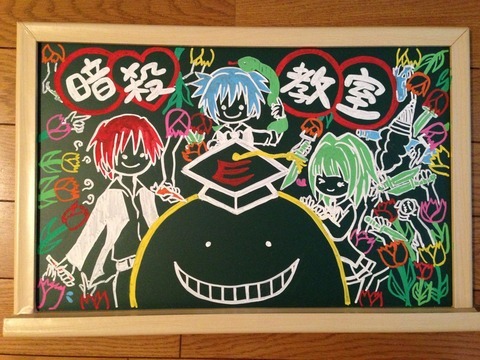 Follow OtakuWorks Inc.’s board Black Board Art on Pinterest.